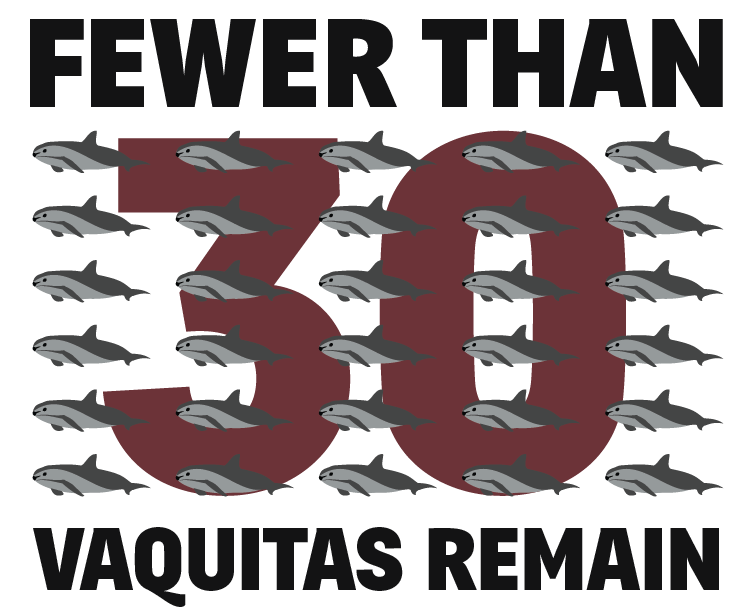 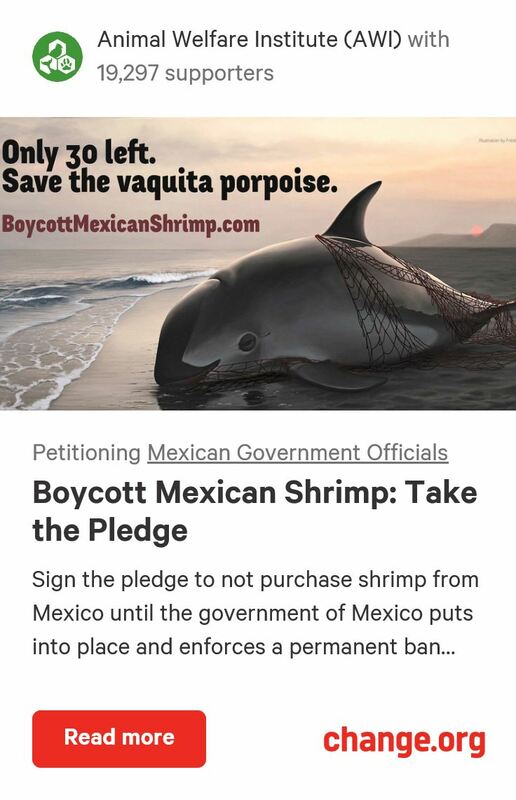 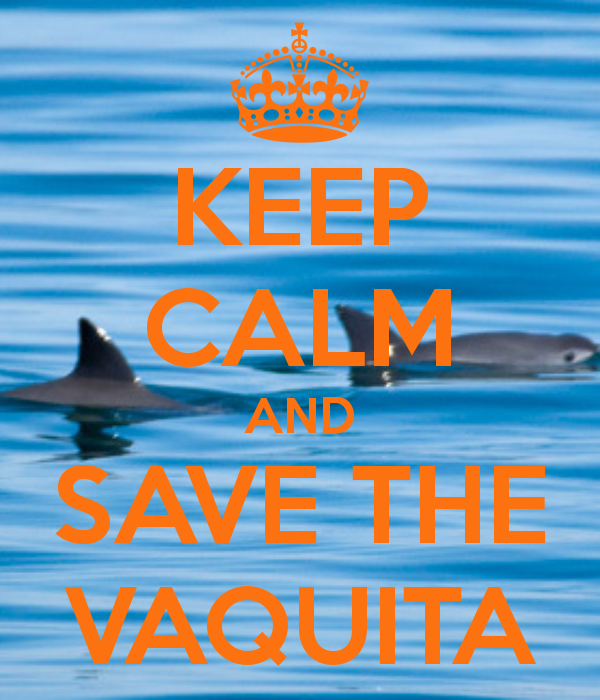 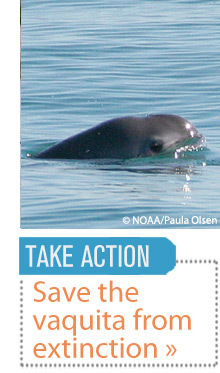 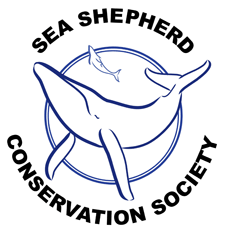 If the Vaquita continues to decline at the same rate as it has been, it will be extinct in 2 YEARS! 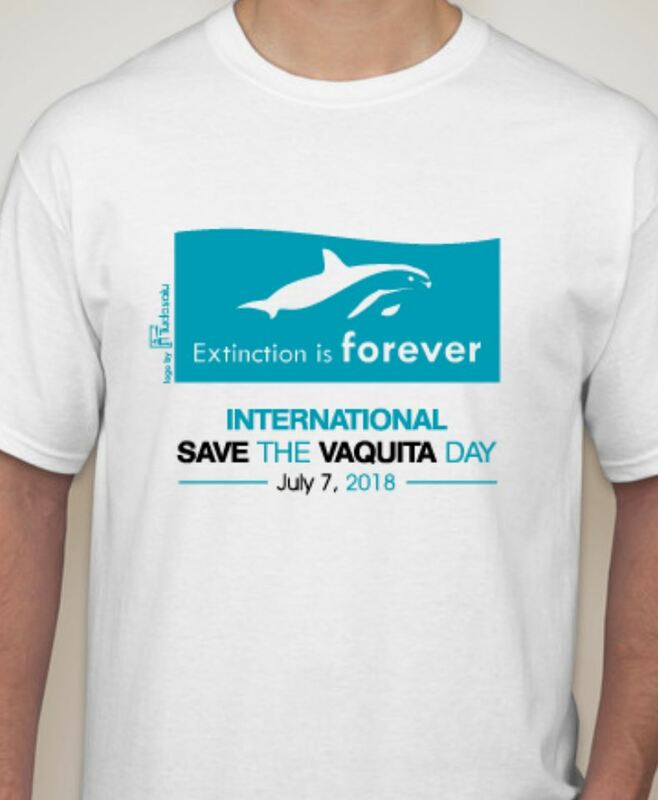 We need to do something about it now, and YOU could be the one to donate the last dollar needed to set the buy-out in full swing! 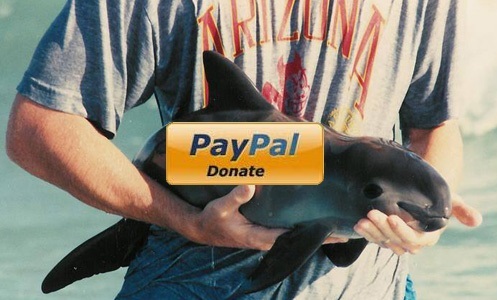 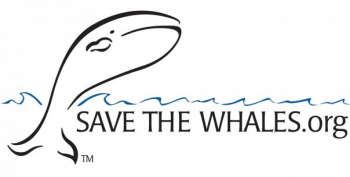 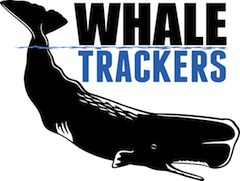 Check out the Blogroll to donate.